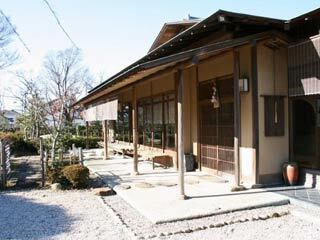 Shimizu Residence Garden (清水邸庭園) is located in Kakegawa, Shizuoka. It is the garden with tea house where you can enjoy beautiful Japanese style garden and great tea of Shizuoka. The house was originally built in late 17th century and it still remain. It is the one of the 100 best waterside of Shizuoka. There is parking. Free for admission. 2. use local bus to Shimiauteiteien. Great spot to enjoy tea and Japanese style garden. The water in the garden is so clear and beautiful.